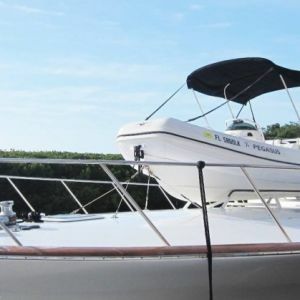 Bluewater is pleased to announce that the highly acclaimed fishing machine PEGASUS has been further reduced in price and her owner is a keen seller. 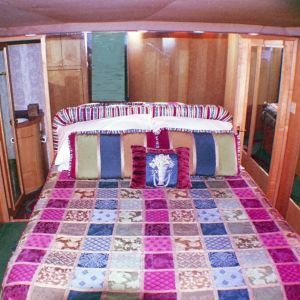 PEGASUS is the ideal sport fisher to take you to the big game, delivered by the renowned Buddy Davis yard in 1997. Her long-standing Captain has kept her in tip top condition, making her a genuinely turn-key vessel. 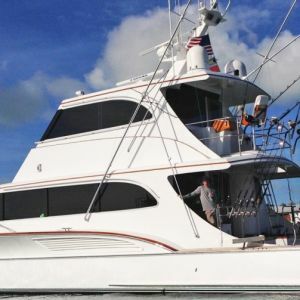 Motor yacht PEGASUS is a Sport Fisherman 74 with enclosed bridge, equipped with hydraulic stabilisers, full video monitoring and long-range equipment. 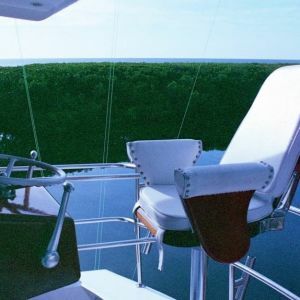 Her fishing layout will impress all those enthusiasts considering a serious sport-fishing campaign. Following a further price reduction of US$25,000, PEGASUS is priced to sell at US$970,000 and awaits her new owner. Please contact Captain Robert Moore for further information or to arrange a viewing in Coral Gables, Florida.